Vintage bumper cars for sale here in Beston! 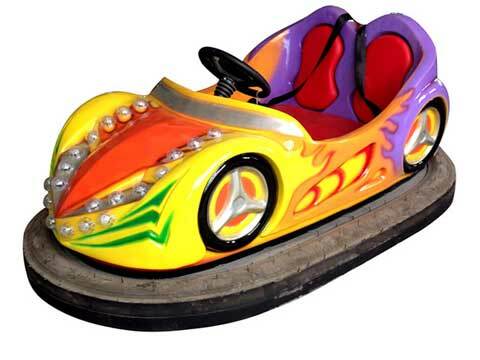 We know that bumper cars are very popular and famous as an amusement park rides. With interesting playing methods, this multi-functional amusement rides always draw visitors’ attention and have fun on it with friends. Bumper cars are not a newly invented fairground rides, it is a classic funfair rides which is appeared in the 1920s in the USA with many years history. So we can also call this rides as vintage bumper cars. 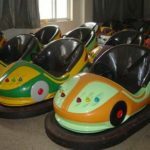 If you want purchase some high return equipment for your amusement parks, vintage bumper cars for sale in Beston will be your ideal option. 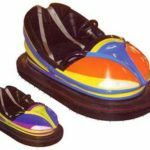 What are Vintage Bumper Cars for Amusement Parks? 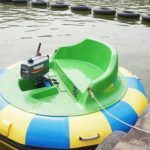 Vintage amusement park rides are not old and broken amusement equipment, this ride are classic and popular in a long time with retro and old-fashion style. Many of vintage amusement rides have a long history and still loved by passengers in nowadays. Such as carousel, Ferris wheel and roller coaster. These all are vintage amusement equipment for parks. Bumper cars ride also is one of the vintage amusement rides. The first bumper cars invented in the 20’s in the last centuries. 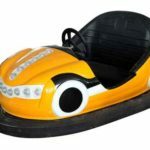 With similar appearance and style, vintage bumper cars for sale still favored by many people for a collection or amusement ride for some theme parks. 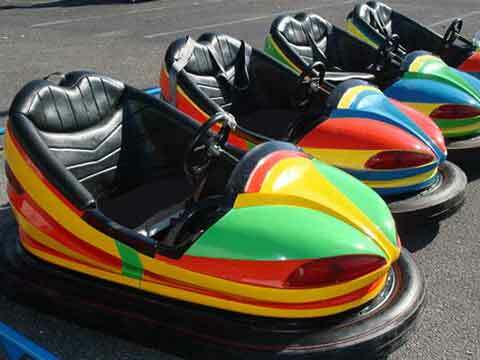 Vintage bumper cars for sale also can be called as vintage dodgem cars for sale or antique bumper cars in some areas. 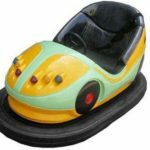 If you want buy some vintage bumper cars for collection or your amusement park business, you can find what you need here from Beston Group! 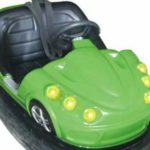 We provide high quality vintage electric bumper cars for sale and battery operated vintage dodgem cars for sale in discount prices. 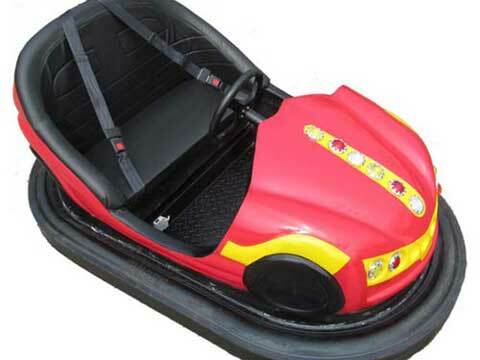 In addition, Beston have vintage bumper car bodies for sale with different colors and materials. 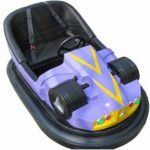 Welcome buy vintage bumper cars for sale in our company! Contact Beston right now to purchase some vintage and antique bumper cars! 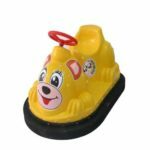 Best materials of vintage bumper cars for sale from Beston. 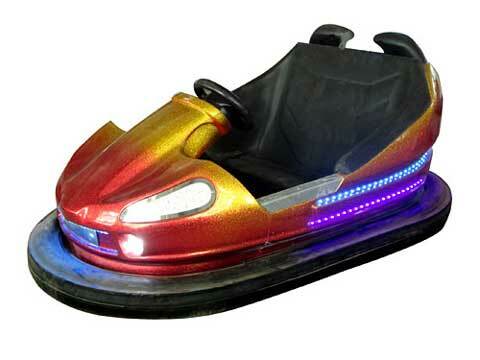 In the past, many manufacturers produced bumper cars rides with steel bumper car bodies. 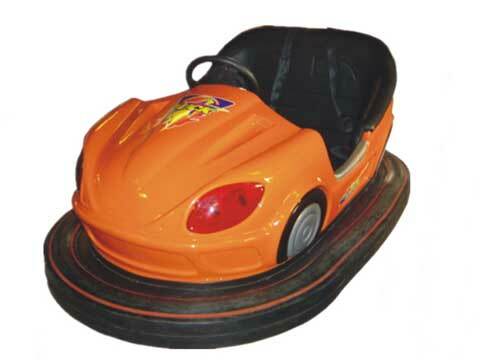 With the technology developed, the bumper cars bodies can be manufactured from the Fiber Reinforced Polymer/Plastic material. It can be used in long time and is more affordable than steel. Appealing appearance in retro style. 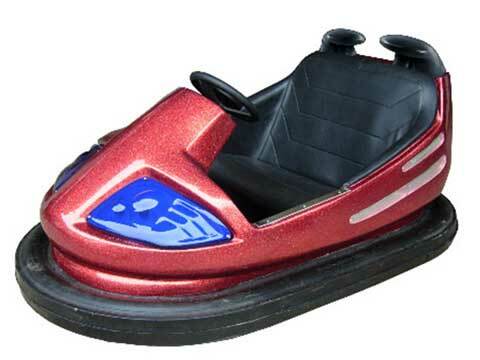 For the appearance, vintage bumper cars are very similar with a real car vehicle. 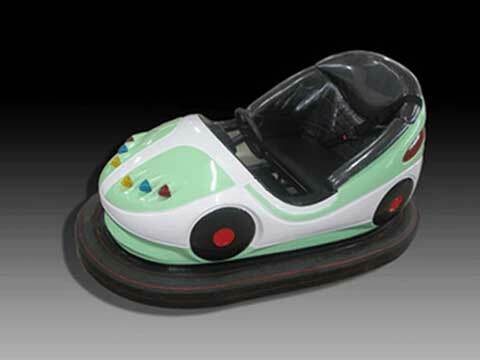 With retro style, this bumper cars rides attract more antique lovers and collectors. 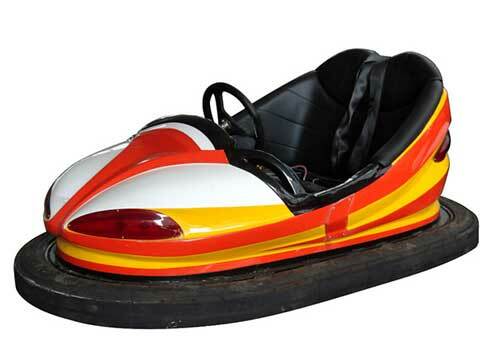 If you like the vintage bumper car ride for sale, please contact us right now! Best pre-sell service and after sell service. 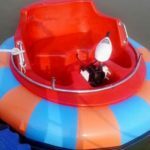 Beston Group not only do best on bumper cars rides, we also offer best services for our customers. 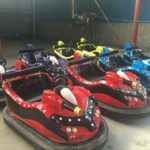 If you have any problem of our vintage bumper cars for sale, we have professional team to help you to solve these problems. Customized service of Beston vintage bumper cars. Beston accept customized service on our vintage dodgem cars for sale. If you want change the style, colors or material according to your plan, just tell Beston your requirement. Beston will try our best to help you! 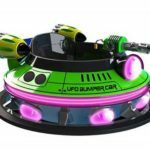 As a high return bumper cars fairground rides for amusement parks, where to buy a vintage bumper cars is very important to a park owner. 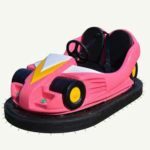 If you are searching for where to buy vintage bumper cars for sale, please find us Beston – a professional bumper cars manufacturer from China. 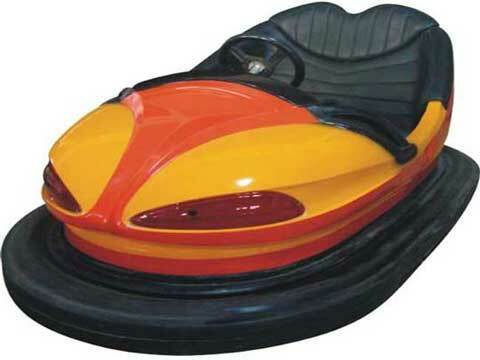 We provide best quality vintage bumper cars for sale in favored price! 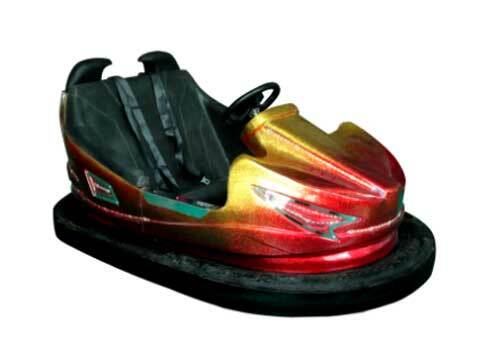 With over 20 years’ experience and advanced technology, our vintage bumper cars are selling well in China. 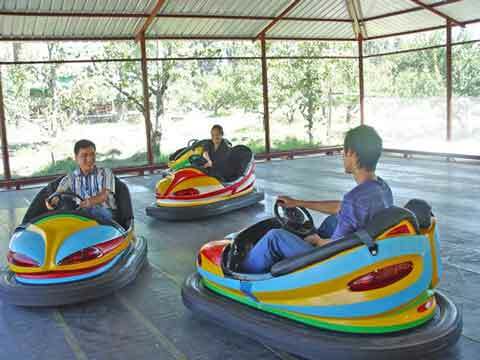 In recent years, more and more customers from overseas have a cooperation with us on these bumper cars rides. Want to buy some vintage bumper cars for sale in your park? 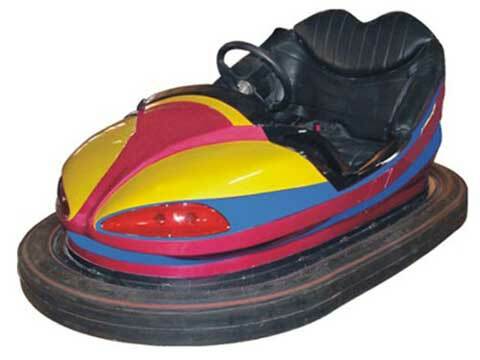 Contact Beston right now and get the latest price of vintage bumper cars!